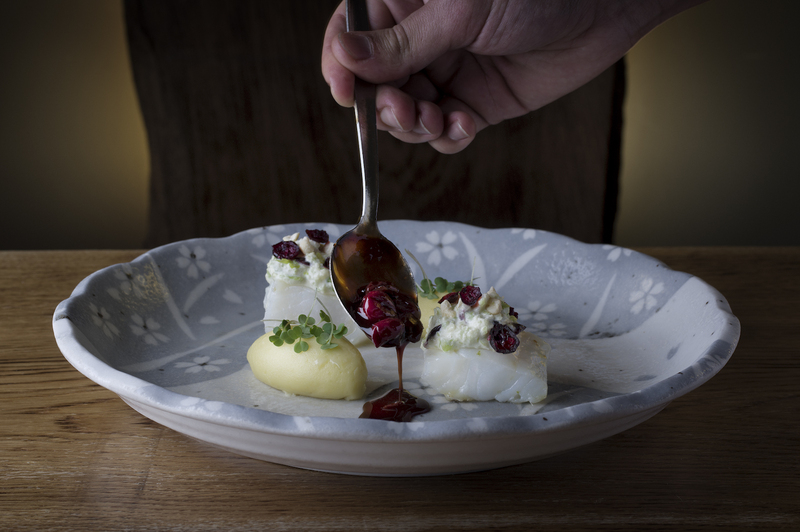 Grillið has since long become an institution in the Icelandic culinary scene. Originally opened in 1962, this classic restaurant has always managed to stay on top of new trends without any sacrifice in quality. Today, Sigurður Laufdal is the head chef, bringing his experience back to Iceland from the three-star Michelin restaurant Geranium in Copenhagen. Here the focus is on Nordic ingredients and tradition reinvented in a more modern manner. 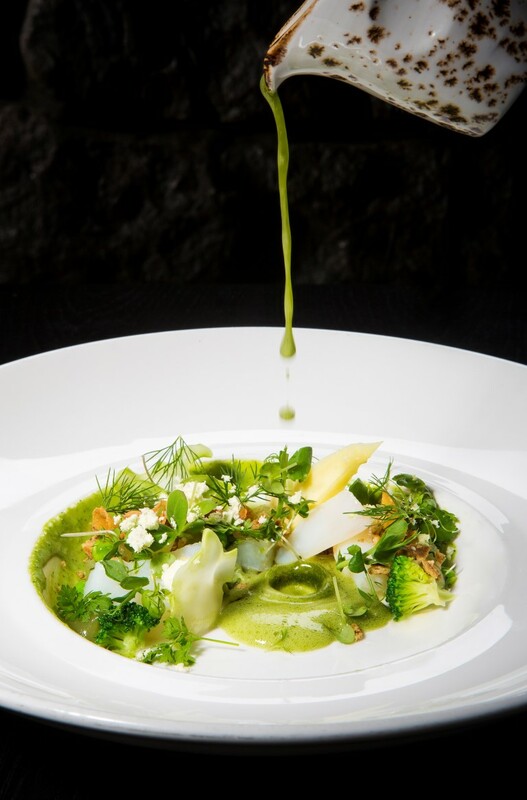 Recommended by the Michelin guide, and located at Hilton Reykjavík, Vox has trained many of Iceland's best chefs, including the one mentioned above. Vox serves fun and innovative food from the highest-quality produce. Alongside the seasonal, gourmet menu, the restaurant has more casual options from their bistro carte. An obligatory member on the list is DILL, Iceland's only Michelin starred restaurant. It was initially founded and led by Gunnar Karl Gíslason, now head chef of Michelin restaurant Agern, located in Grand Central, New York. Today Ragnar Eiríksson continues his legacy under the influence of the New Nordic Cusine. Ragnar is not less of a veteran, having worked at Noma and The Paul in Copenhagen. There are only seats for 30 people at DILL which means you will have to book well in advance. You can, however, join a waiting list and cross your fingers. Owned by Icelandic celebrity chef Hrefna Sætran, Fish Market has been putting an Asian spin on Icelandic seafood since the early 21st century. Many items on the menu have changed little to nothing for years because of their popularity with the locals - which is a statement by itself of the restaurant's quality. It's sister restaurant, located nearby, The Grill Market deserves an honorable mention with its focus being Icelandic meat. Another restaurant dedicated to seafood is the Fish Company. The menu draws its inspiration from all continents, really making the world its oyster. Located in a dark basement, the food is bright, tasty and fun. Last but not least, and the cheapest of the bunch is Matur & Drykkur (it simply means "Food & Drink"). Inspired by THE household cookbook by the same name from the 50's, this restaurant serves old-school Icelandic food with a modern twist. 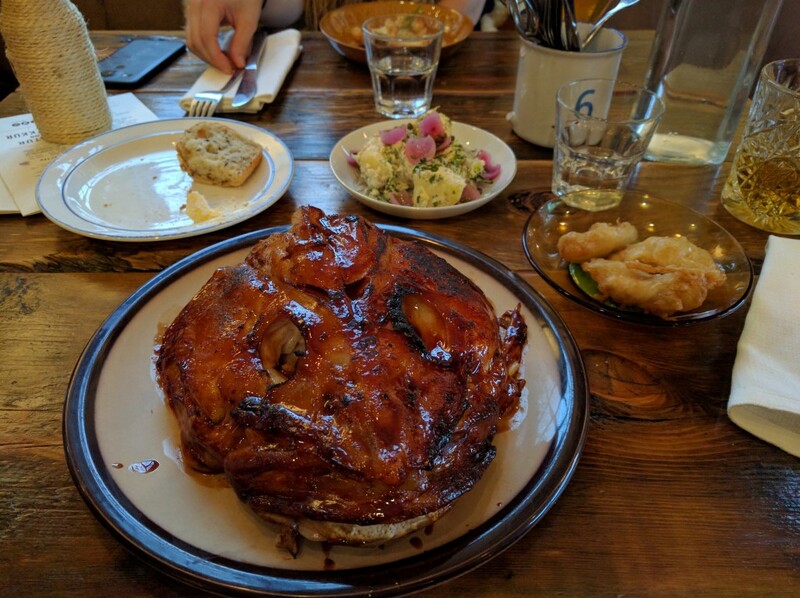 Their signature dish is, without doubt, the marinated, glazed and torched cod's head. 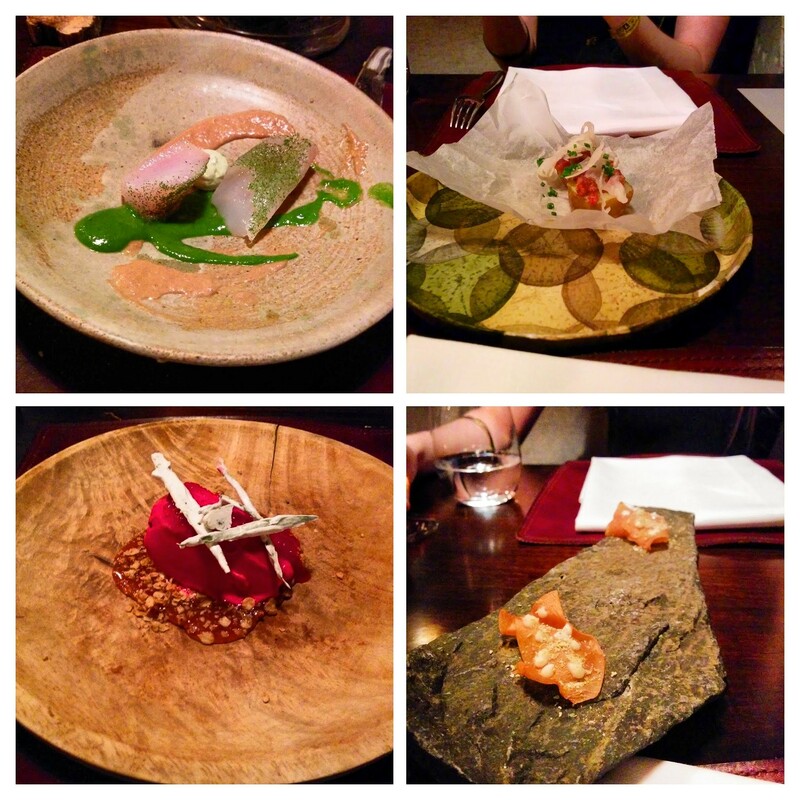 Awarded a "Bib Gourmand" by Michelin, Matur & Drykkur has excellent value for your money.